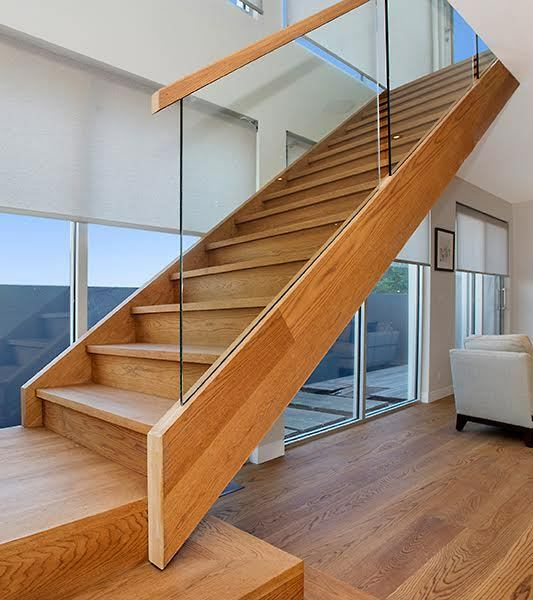 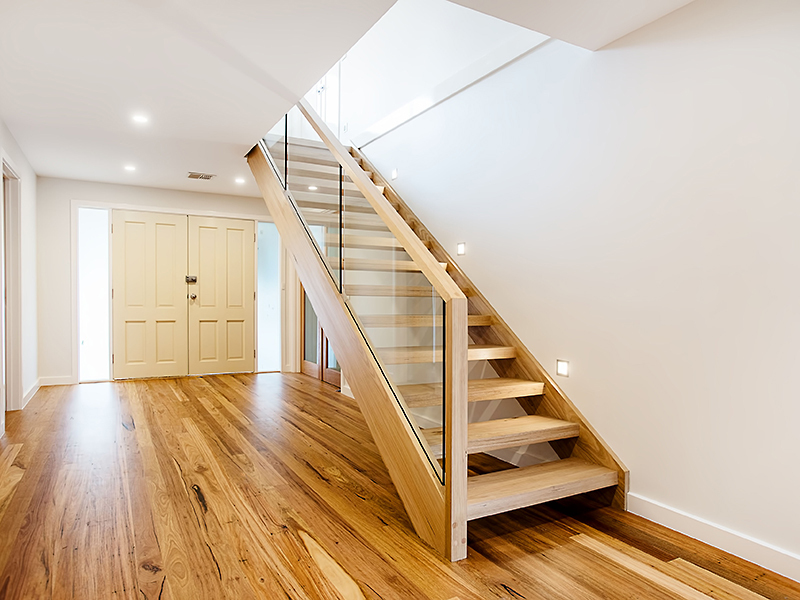 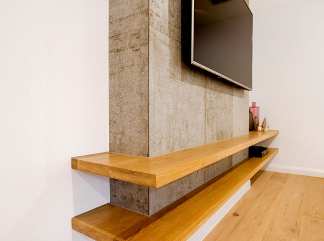 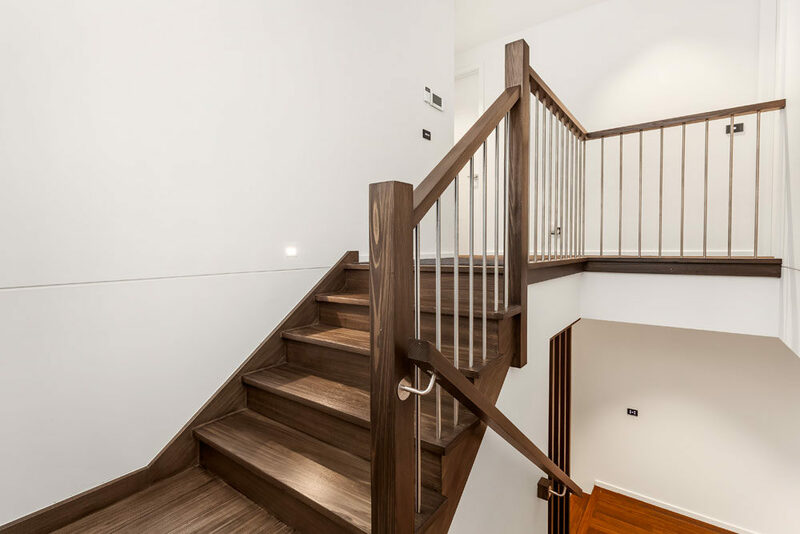 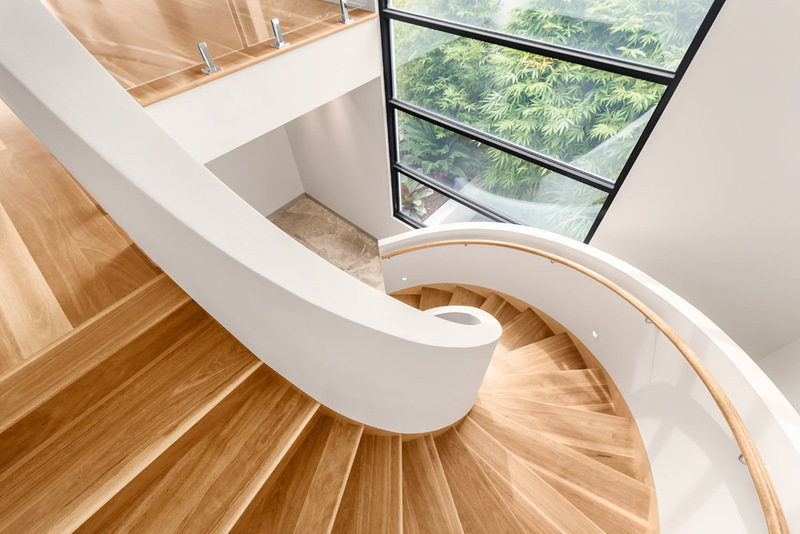 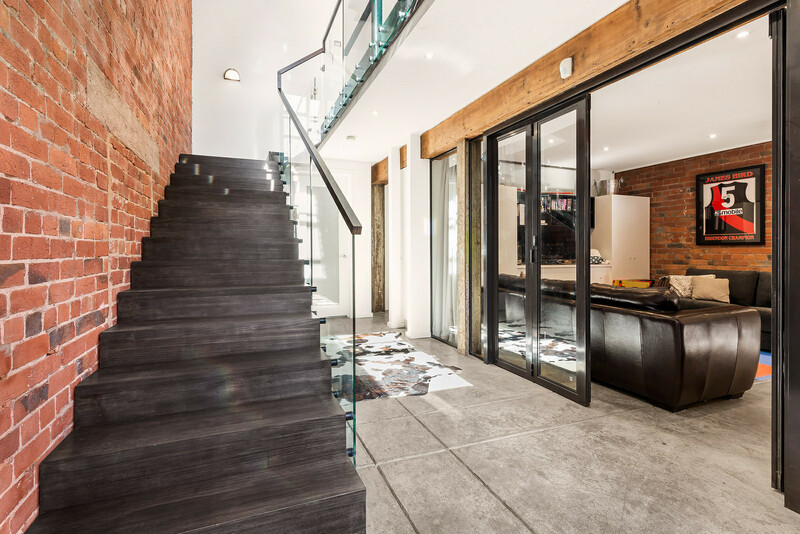 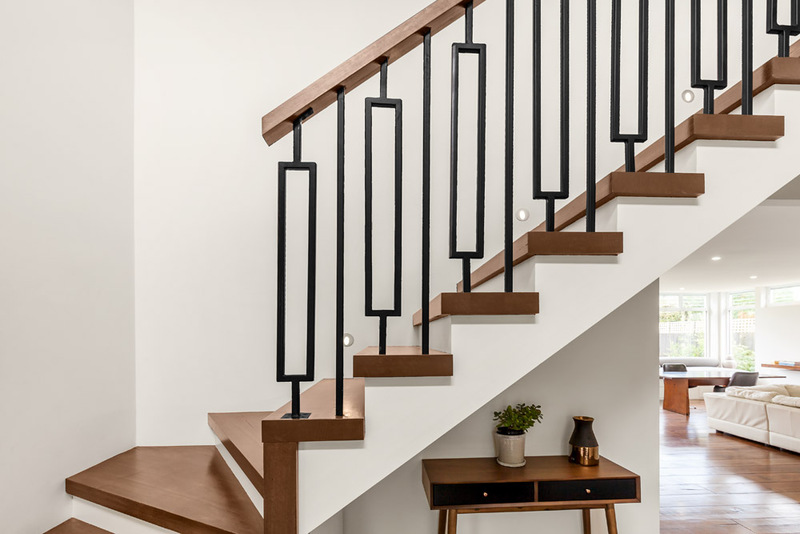 Modern staircases are often defined by the choice of materials used in their construction, as much as the stair design and overall visual form of the structure. 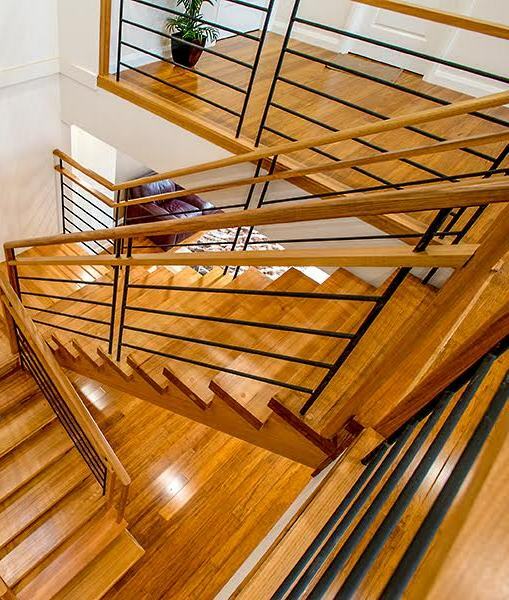 As materials continue to evolve, so do the design possibilities, and today’s custom made stairs will often feature a range of timbers, coupled with steel, glass or wire to create a simple, clean look.Square-set steps, shadow-lines and monochrome palettes are features of many of today’s ultra-modern designs and in recent years, floating or cantilevered staircases have been fashionable, often braced together with glass panel balustrading for an open and minimalist look. 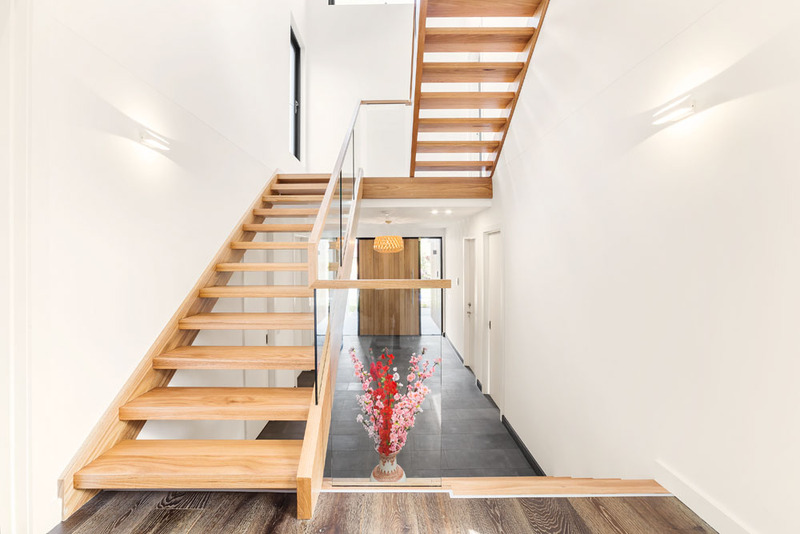 A centre carriage string can provide an amazing visual from below the staircase as well as the front, while hidden fixings complete a clean, sculptural look.Whether you are looking for a straight or curved, cantilevered, freestanding or a solid box design, as a custom staircase manufacturer, Signature Stairs can create a modern staircase designed specifically to your suit your needs and interior design objectives.